Sometimes to get your body feeling relaxed you just need to give it a proper time out. That means taking 20 minutes out of your day to soak in the bath tub and listen to soothing Sara Bareilles or The Civil Wars, or watch a great comedy that will get you laughing. To have great skin, you also need to give it rest. This means facial mask. We all know how important a good facial is. It leaves your face feeling refreshed and new. Use these DIY facial masks to bring back that great feeling to your skin. Take off any makeup, wash your face and allow your skin to relax with a facial mask. Here are a few DIY facial masks you can try at home. Avocados are not only great for your health, but for skin as well. 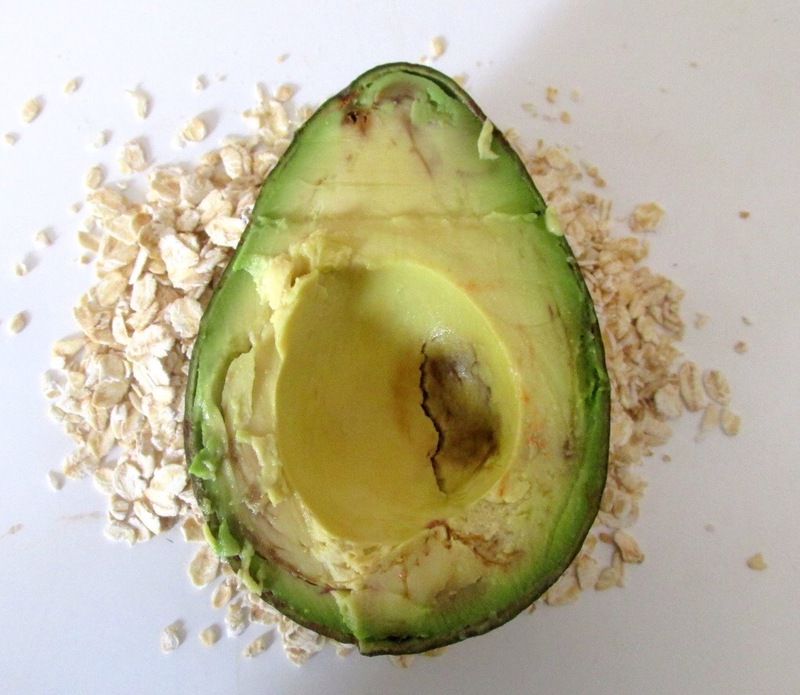 Paired with oats, that soak up the liquid from the avocado, you have the perfect facial mask. Simply apply the mixture on your face and let it sit for about half an hour. Relax, sip some tea and then wash off the mask when it’s time. This mixture will be more than enough for your face, so throw a girls night to pass your homemade facial mask around. The oats become soggy after sitting in the avocado and honey, so this will have to be a one time batch, but the good news is that it’s simple enough to make another night. This facial mask is for oily skin. Honey is good ingredient that will dry out unwanted blemishes on oily skin. 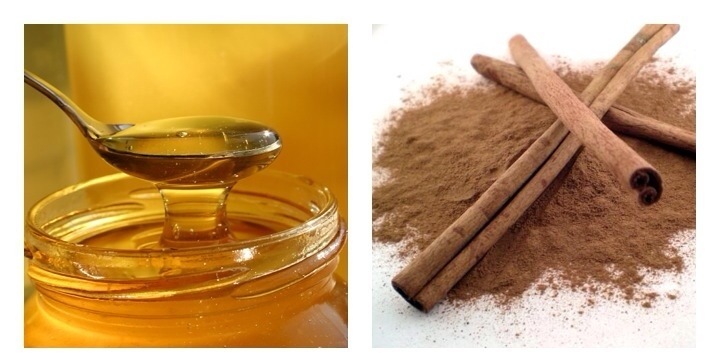 Mixed with cinnamon, it heals your skin naturally. For those who are well aware of the affects coffee has on our bodies, it’s no surprise that it’s also used as a facial remedy. 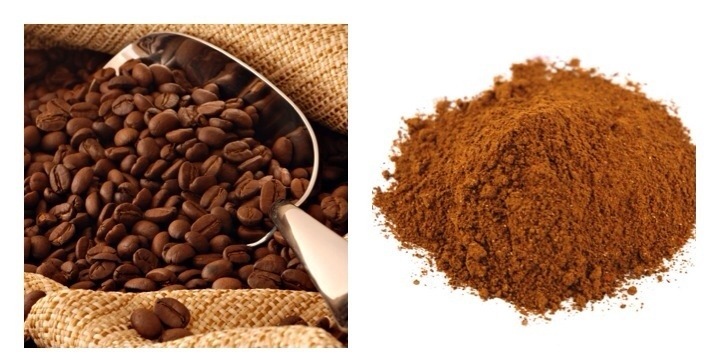 Scientists actually started using caffeine in beauty products. You will want to mix together the coffee and cocoa first and then insert the milk, lemon juice and honey. For a thicker mask paste, use less milk. Leave the mask on for 20-30 minutes and then rinse. You’ll be surprised at what a good mask yogurt makes. It is light and perhaps too much liquid, but when combined with natural oats, it forms into the perfect facial mask. The milk in the yogurt provides natural healthy ingredients that your skin needs. So if your aren’t getting your calcium or Vitamin D through milk product consumption, this mask is a great way to get that content in your body. 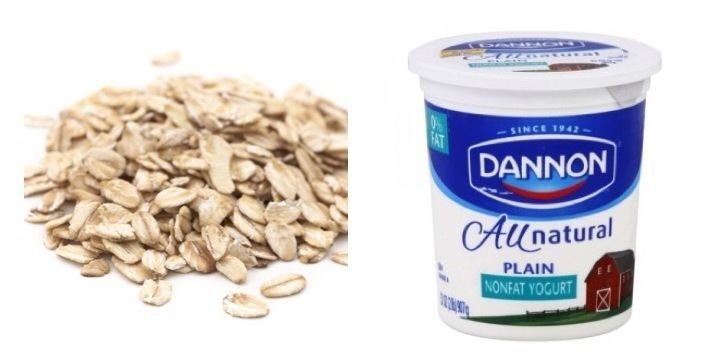 The oats are a great addition to the yogurt. They hold the mask together and soak up the yogurt’s nutrients. – a handful of oats. It’s a great idea to crush them with your hands just so that you don’t have full oats on your face. We all know how refreshing cucumbers are, cooling down your skin, cleansing it. No wonder they put cucumbers over your eyes at the spa. Now you can have your own cucumber facial mask. 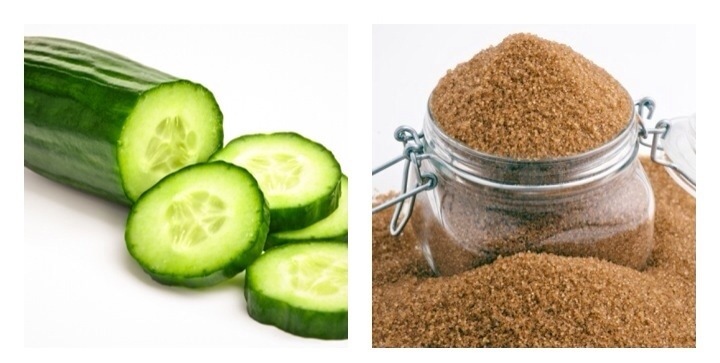 These ingredients mix the perfect natural exfoliant (brown sugar) with the soft and natural smoothing milk and honey ingredients and the coolness of cucumbers. This facial is intended to give your face a break and let it cool down. It’ll show too! Let us know which one you’ve decided to try.